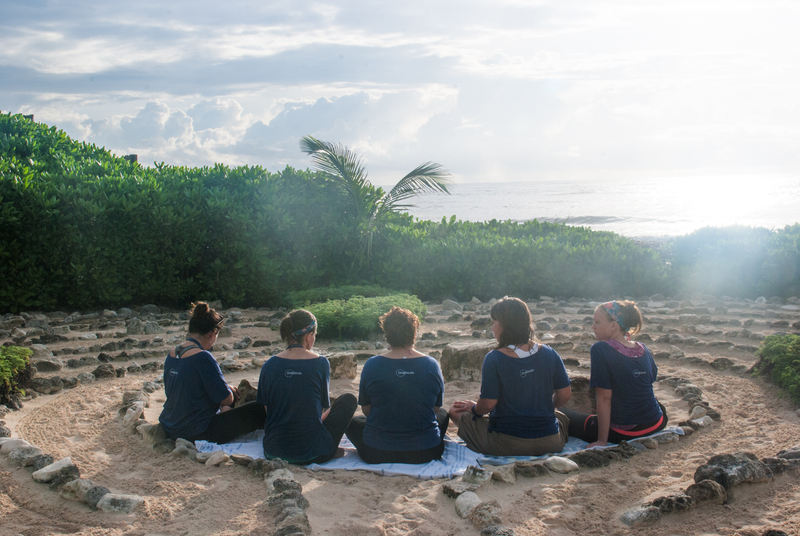 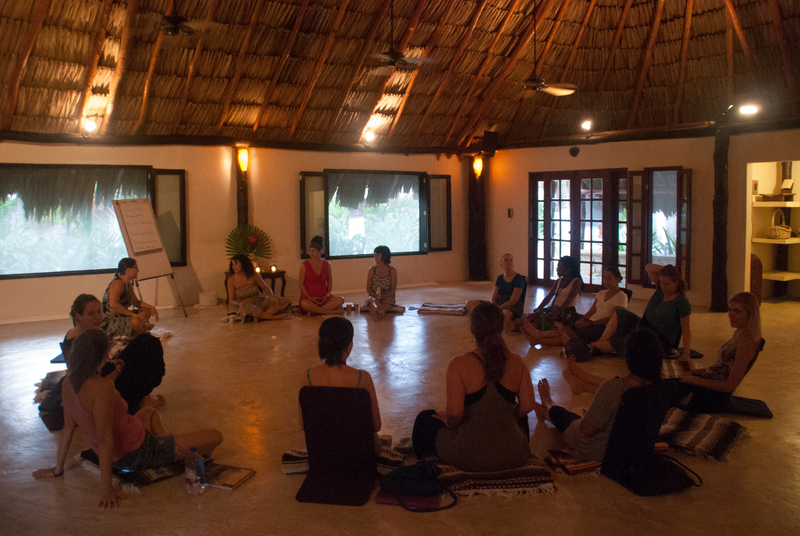 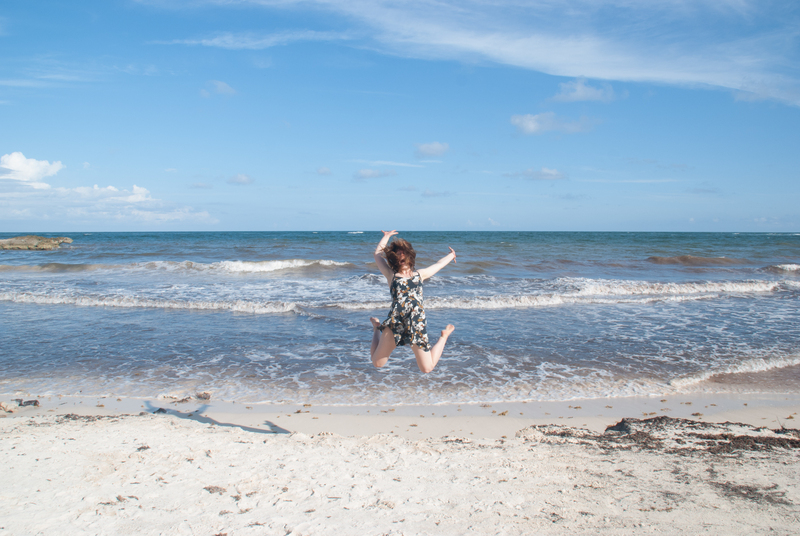 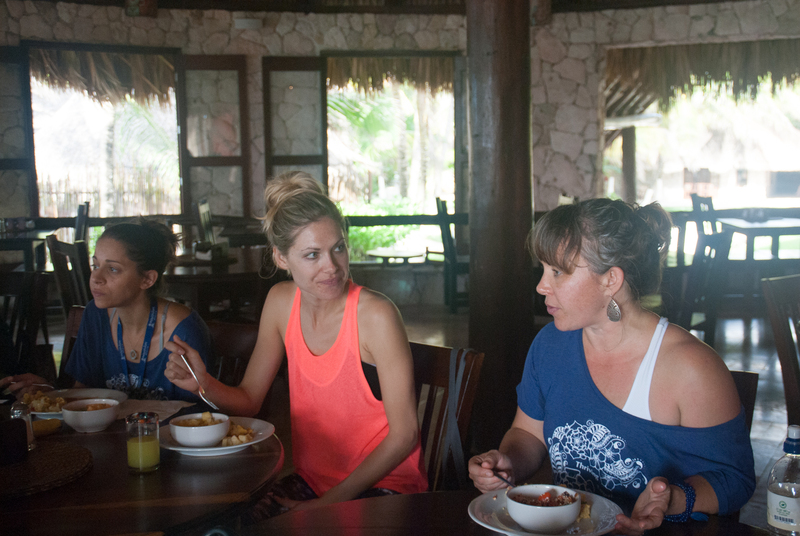 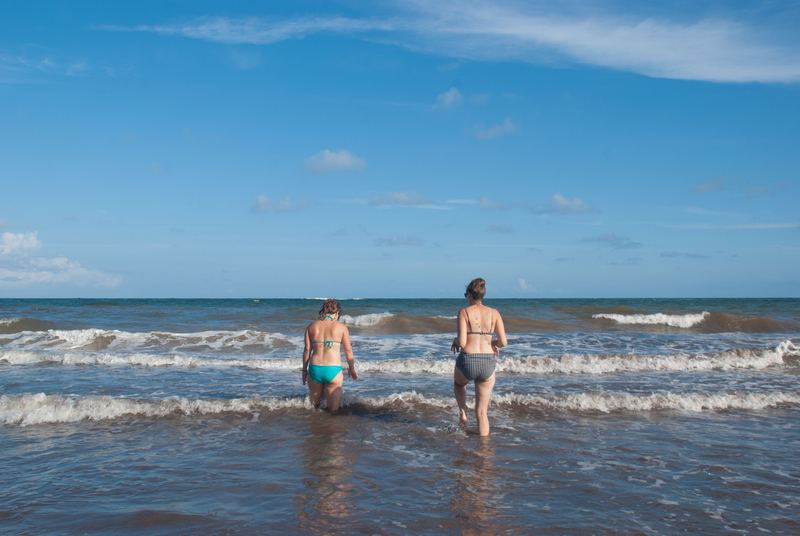 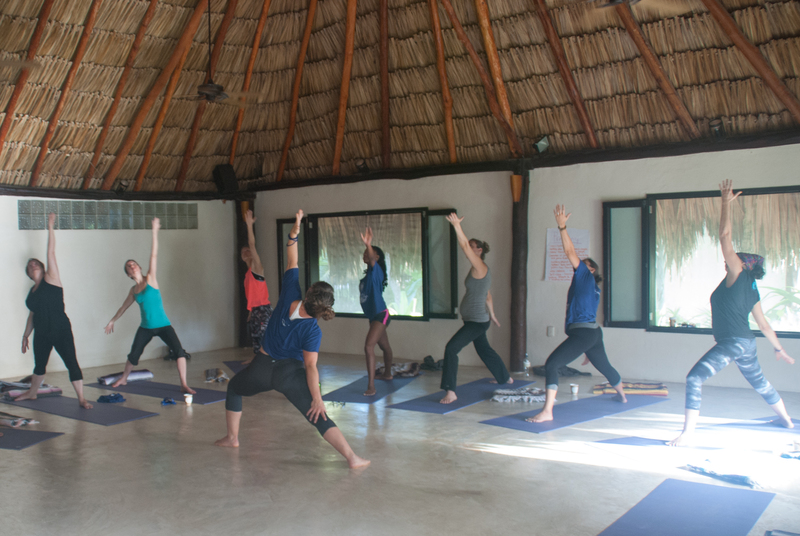 In 2015, I approached Doula Trainings International (the doula organization I belong to) with the proposal of organizing a self-care themed retreat in Tulum, Mexico. 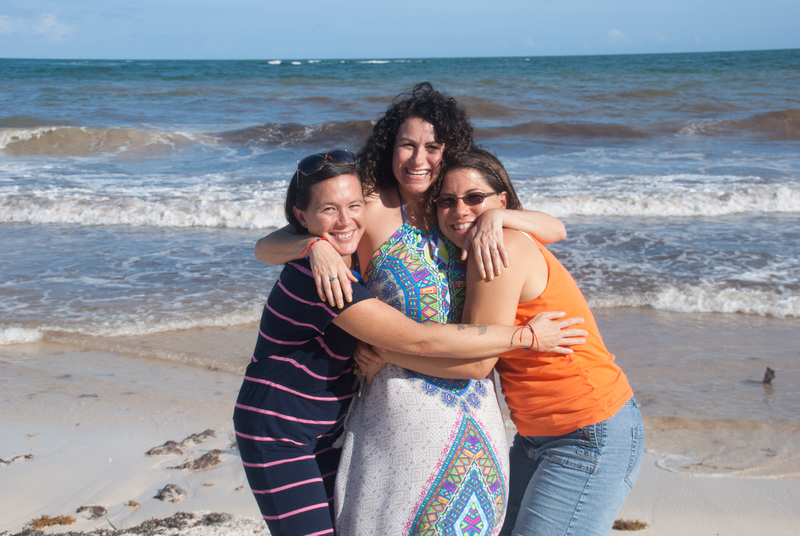 To my delight, I got the go ahead and began planning our event, OneDoula:Thriving Together. 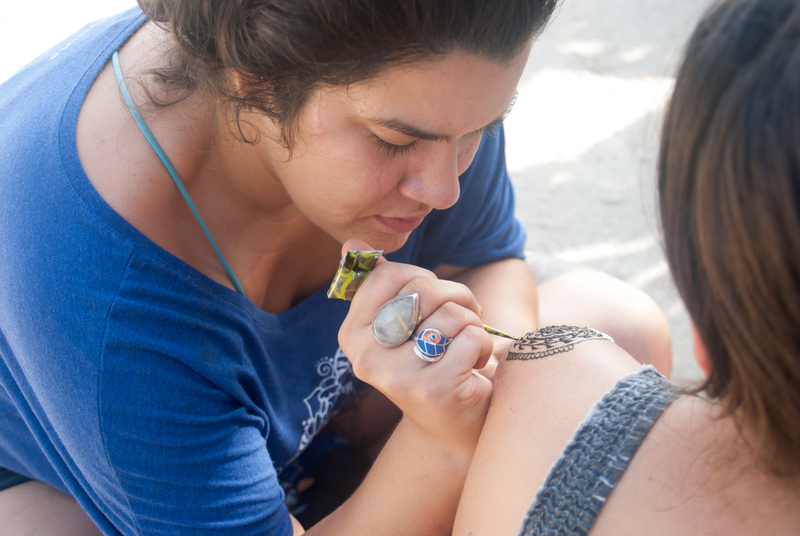 It proved to be a great success, and we’re excited to continue with the tradition yearly.